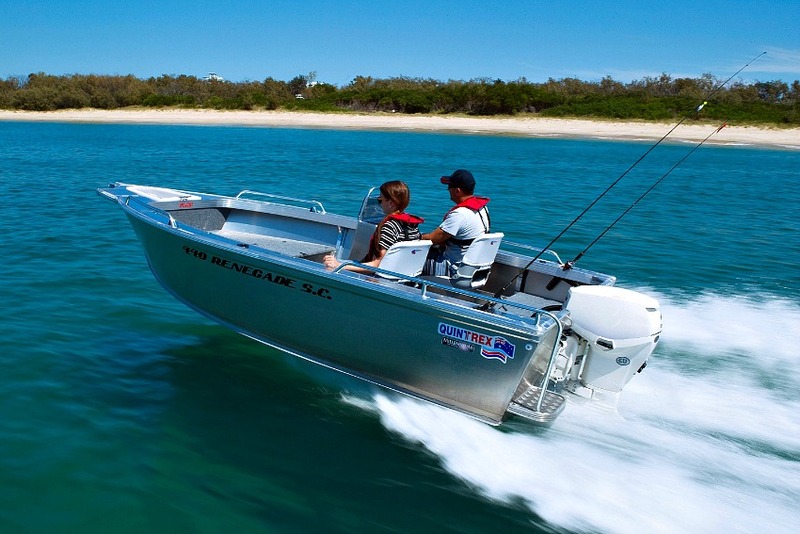 Why choose your Quintrex from Deegan Marine? 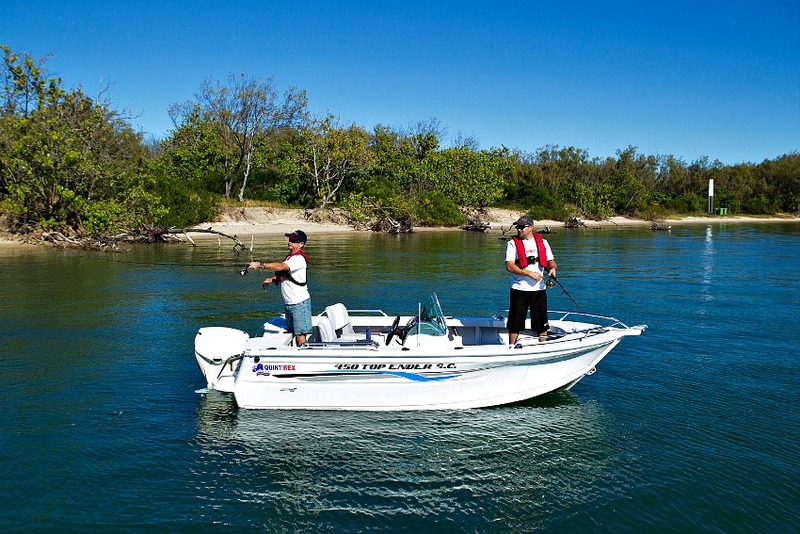 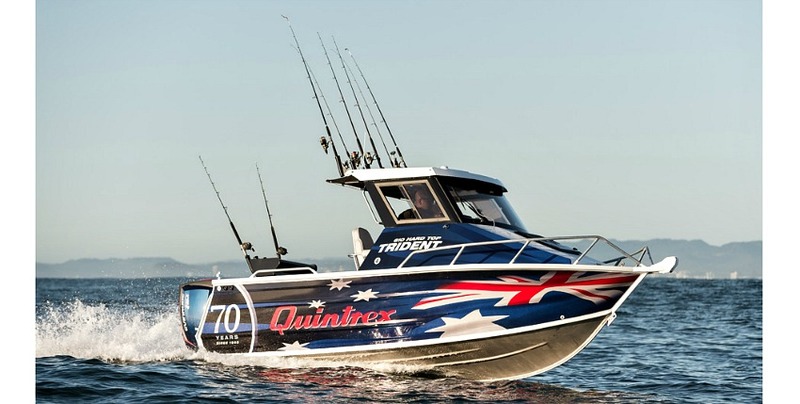 We carry a large range of Quintrex boats in stock to help you choose the model and features that best suit your needs and budget. 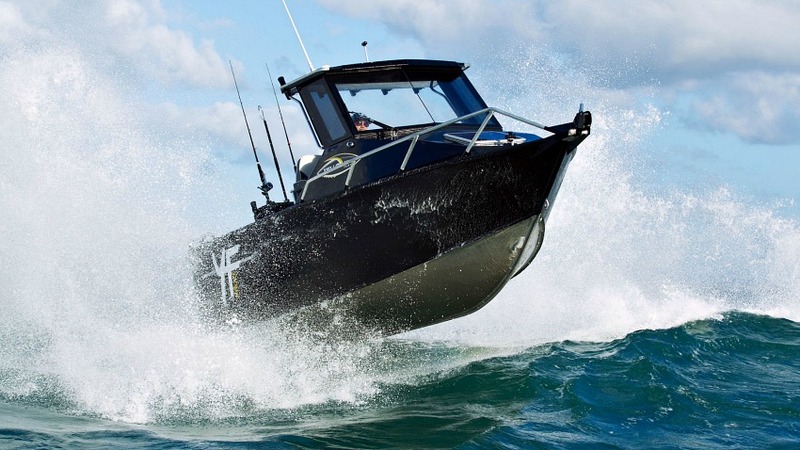 Every new Quintrex package is expertly rigged and pre-delivered but is also water tested as part of this process to ensure your total satisfaction from the day you take delivery.At Deegan Marine we believe in offering choice. 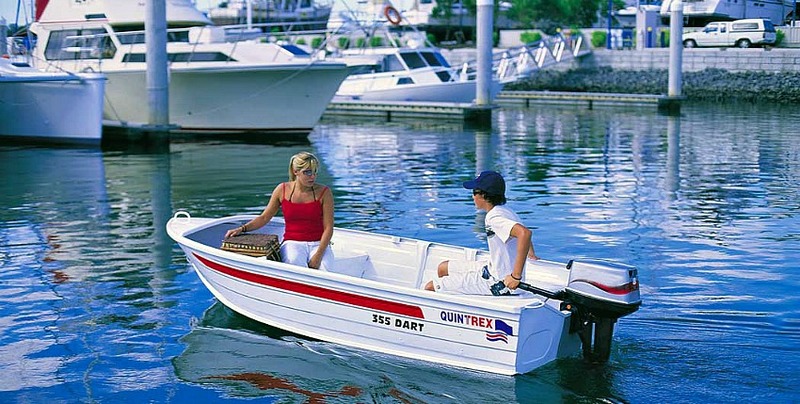 You can feel confident when ordering additional equipment or accessories for your new Quintrex that they will be expertly fitted to provide maximum enjoyment and reliability. 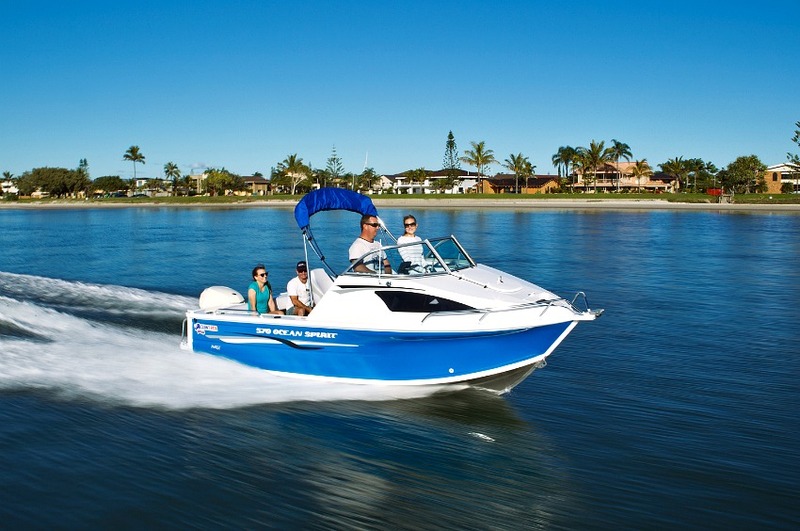 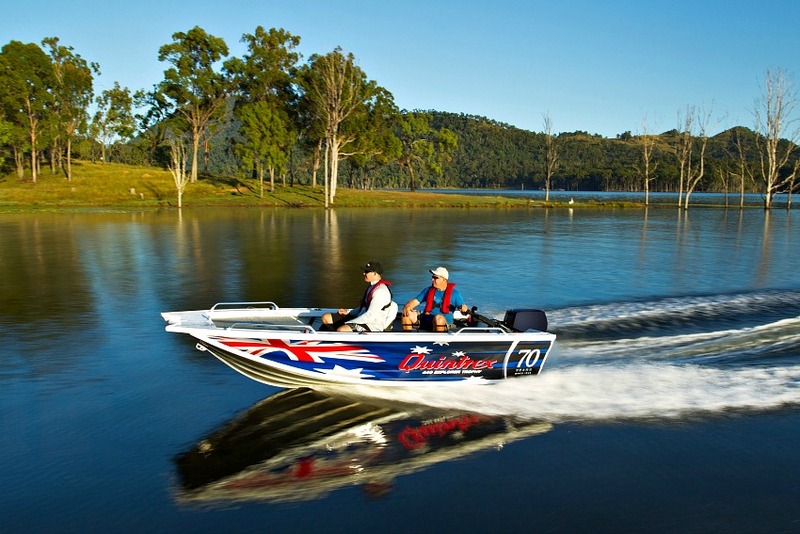 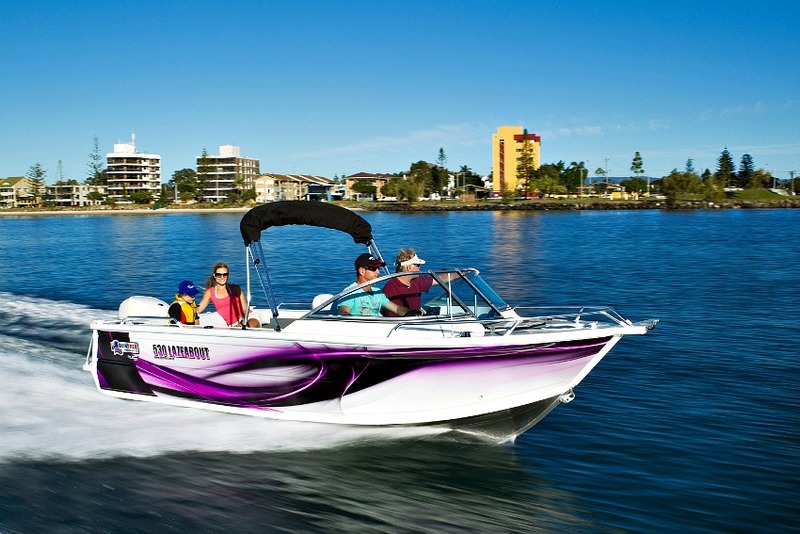 If you are new to boating or an old salt you will appreciate our ability to offer honest advice and the flexibility to customise your new Quintrex package to best suit your requirements. 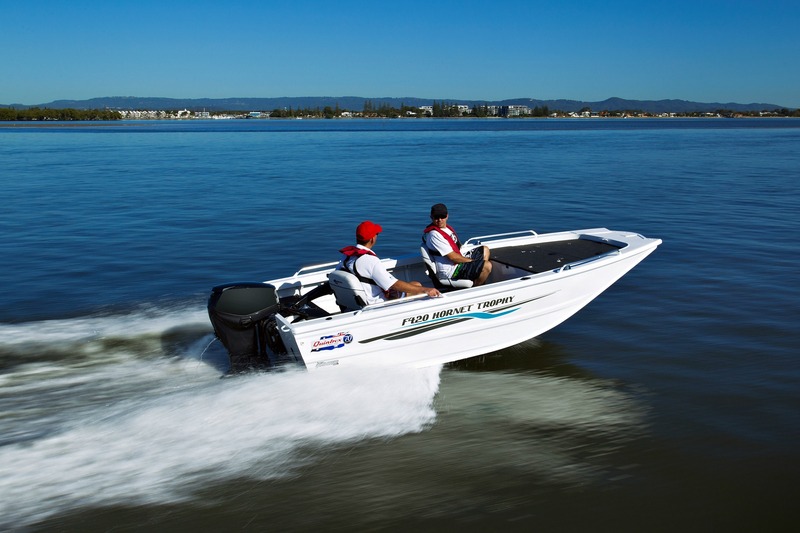 When you purchase a new Quintrex from Deegan Marine our delivery process takes the time to make sure you understand the features and operation of your new investment. 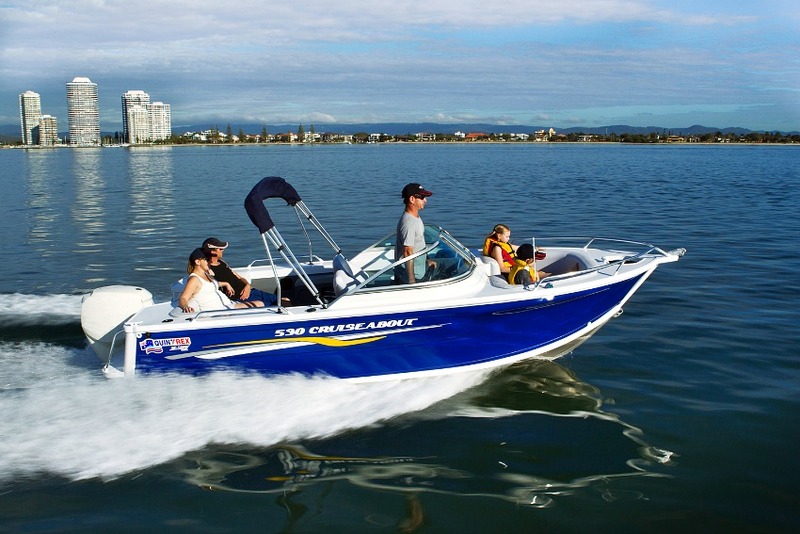 Your safety and enjoyment are our priority.